Home – Wiring a House – Is Knob And Tube Electrical Wiring Safe? 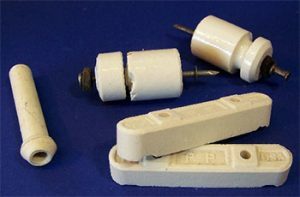 Knob and tube wiring consists of two wires that are hold in place with ceramic knobs and tubes. As the knobs clamp the wire to the structural member, the tubes prevent fire from chafing. This system isn’t dangerous per say, but it’s rather old and the insulation wears out in time. Many wires are concealed behind walls, insulation or ceiling and it’s quite a challenge to evaluate their state. The wires are also connected as they are soldered together and wrapped in electrical tape and it’s only a matter of time until the tape wears out or simply falls off. 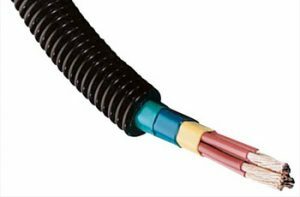 You would typically find the knob and tube wiring in older installations, consisting of 60-amp service and it doesn’t have a ground conductor. You do need a ground conductor when you’re plugging in appliances that come with three-prong plug. This way the risk for reverse polarization is minimal. The knob and tube wiring doesn’t take more than 60 amps and the insulation may be worn out. It’s not a grounded system which is quite risky for some modern wiring. It’s safe to use it though in rooms with lower risk (living room, dining room, bedroom) and you should never use it in areas where you may have contact with water (kitchen, bathroom). When using this method, you should never replace a blown fuse with a larger amp fuse. You don’t want to cut the grounding prong off a plug so that it fits into a two0hole receptacle. 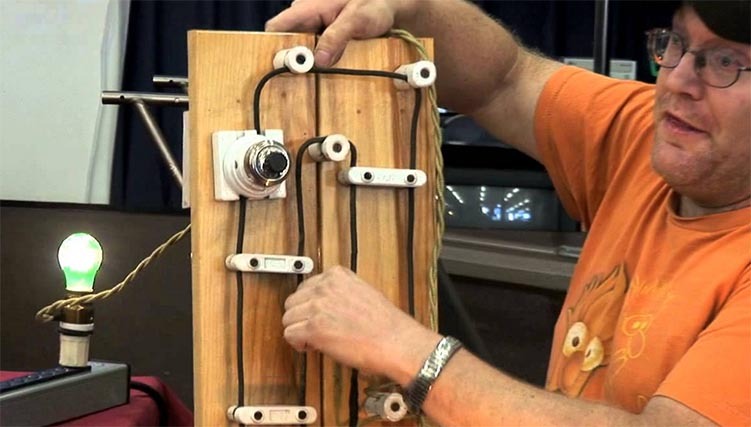 Knob and tube wiring isn’t dangerous per say, but it’s problematic when you use it too much. It’s better to get the system evaluated by a licensed electrician from time to time. Better yet, you should upgrade to the modern wiring systems.